The following societies were created as a symbol of appreciation and way to acknowledge the significant financial contributions made in support of the National Academy of Medicine. The private philanthropy provided by our members and friends greatly advances the NAM’s mission—to advise and improve the health of our nation and world. Acknowledged as Einstein Society members in the NAM Annual Report and the NAS Report of the Treasurer. Acknowledged as NAM Society members in the NAM Annual Report and the NAS Report of the Treasurer. 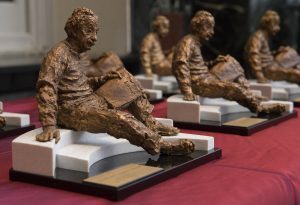 Loyalty Society recognizes members and friends who have made gifts to the National Academy of Sciences, National Academy of Engineering, or National Academy of Medicine for at least 20 years. 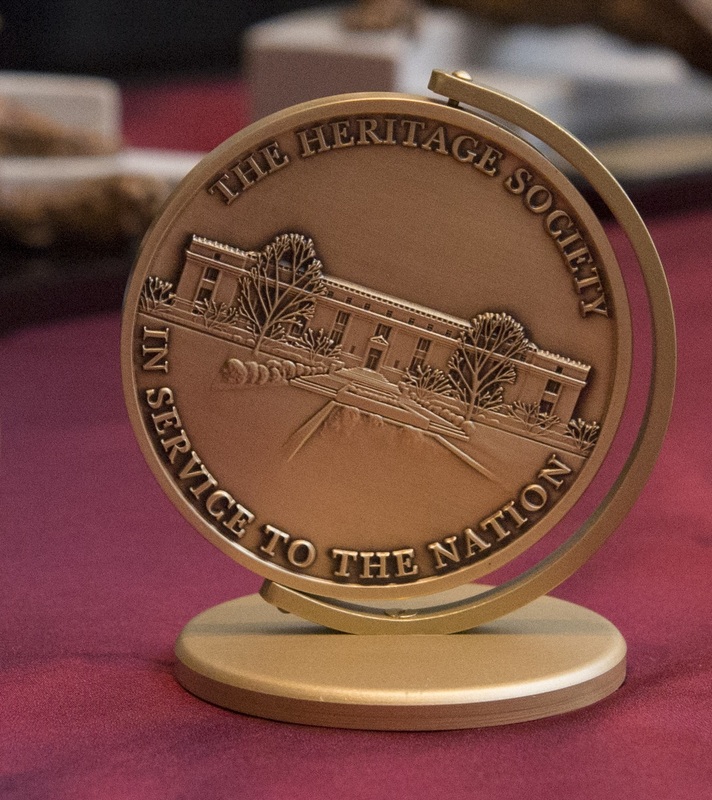 The Heritage Society celebrates NAM members and friends who have planned a gift today that provides for the future. We gratefully recognize individuals who make a bequest, beneficiary designation or another type of planned gift to the NAM. Celebrating the power of philanthropy with them at the annual lunch of the NAM Society.